Schools are out (or will be soon) and temperatures are rising! Playing with water is always on the top of our list when we have free time, so we are excited about these activities we are sharing with you! 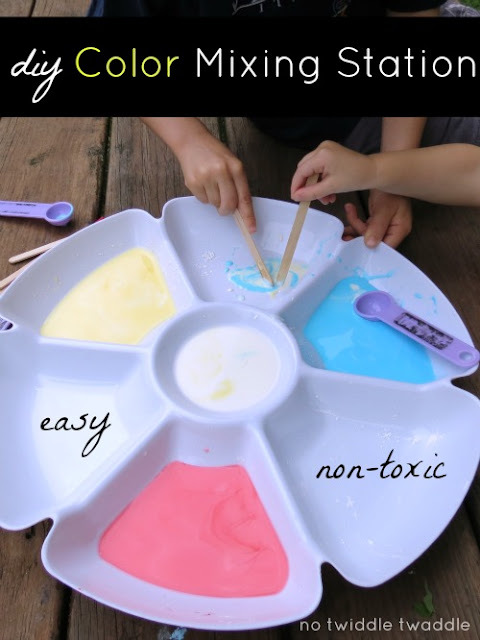 In addition to doing simple water activities like a toy car wash or drip painting, I love to find more unique ways to teach simple preschool and kindergarten concepts through water activities! Narrowing this post down to just 10 ideas was hard, so you can go to our Toddler Approved Pinterest board over the next week or so to find ones than I didn't include in this post but that are equally as awesome. Our 10 Ways to Learn and Play with Water post is part of a series that I am participating in with several other kid bloggers. 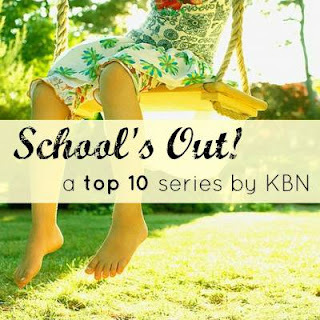 Each post in the series shares 10 ways kids can keep learning now that school is out! 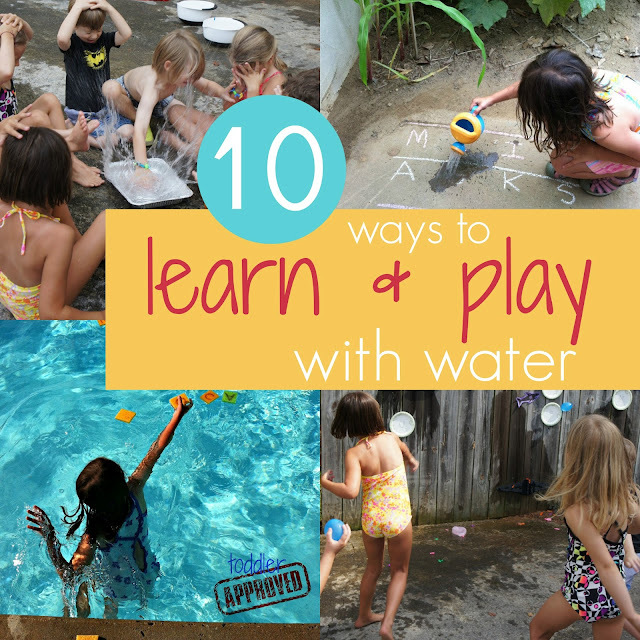 Below are our top 10 ways to learn and play with water! Come share any other favorites in the comments. 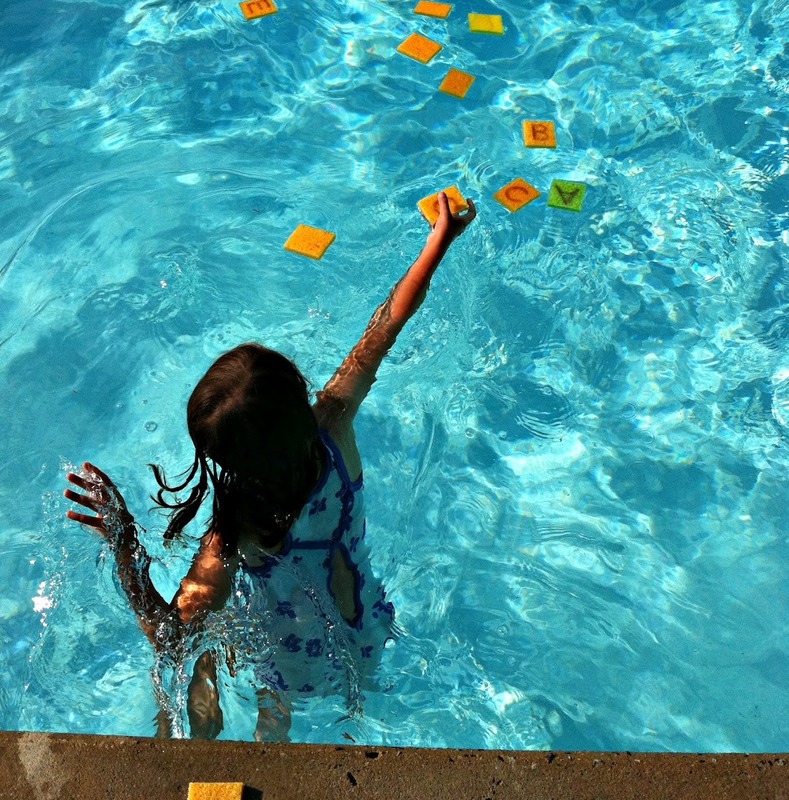 These water activities help teach or review one of the following specific skills... learning colors, identifying shapes, recognizing letters, reading or making simple sight words, counting, and doing simple math. 4. Grab a watering can and water a chalk Alphabet Garden (or change it to numbers or words) . 7. 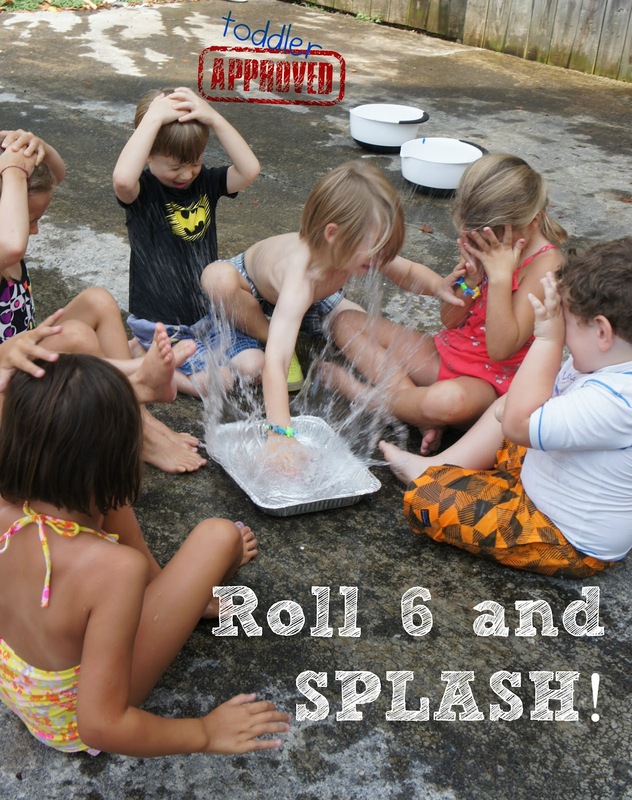 Play roll and splash counting games with a bunch of friends! 10. When you're in the pool, grab some sponges to play Swimming Pool Scrabble. It is a fun way to practice your strokes while learning to make words. In addition to all of these activities focused on basic preschool and pre-k skills, Jamie from Hands On As We Grow is sharing her Top 10 water experiments for kids... in case you haven't gotten your fill of water fun yet! Here is the list of the kid bloggers that are participating in the top 10 series. Their topics are listed at This Reading Mama. 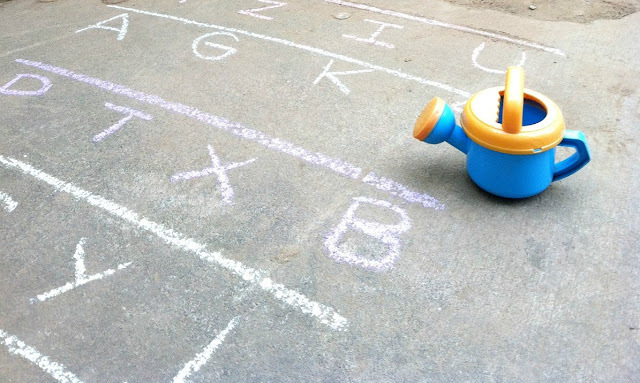 Stop by and check out these Top 10 Ways to Keep Kids Learning while school is out! Love your water ideas for the summer! Kids and water are always a good combination so I love that you add in learning! The alphabet letters in the pool looks fun for reading! Some great ideas to add learning to the water fun. Will be trying them out this summer! Thanks for sharing!